Home / Library & Reference Books / SOME REFERENCE BOOKS / ENCYCLOPEDIA OF INDIAN HISTORY (FOR CHILDREN) H.B. 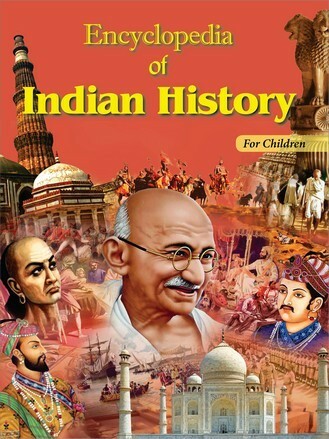 ENCYCLOPEDIA OF INDIAN HISTORY (FOR CHILDREN) H.B. 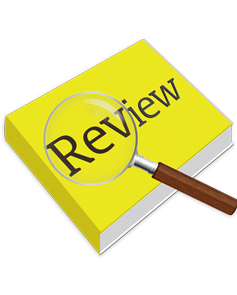 write a review (ENCYCLOPEDIA OF INDIAN...) Please Login!